Anyone who doubts that flexible intermediate bulk containers can safely be used in any kind of application should check out their use for hazardous materials. 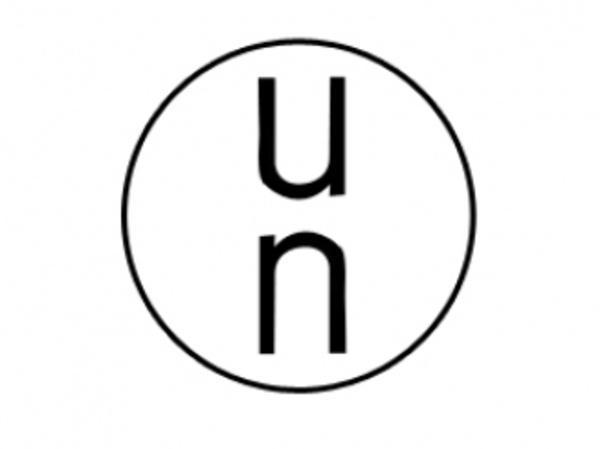 Flexible intermediate bulk containers (FIBCs) and bag-in-box packaging are regularly used to ship hazardous materials under United Nations regulations. These regulations set out certain performance standards for various classifications of hazards. The Reusable Industrial Packaging Association (RIPA) recommends several best practices when FIBCs are used for hazardous materials. They should only be cleaned or subjected to otherwise routine maintenance; repaired or remanufactured FIBCs should not be used for hazardous materials. Using FIBCs and bag-in-box for hazardous materials present many of the same advantages as in any application. Because they can be evacuated faster and more completely than most rigid bulk containers, residue is greatly reduced, which becomes an even bigger concern when hazardous materials are being handled. One-time use of FIBCs and bag-in-box eliminates the danger of cross-contamination. The frames of FIBCs can be folded flat and shipped back up the supply chain, for greater ongoing transport efficiency. Bag-in-box is the ideal packaging solution for chemical, food, beverage, and cosmetic applications. CDF offers both form-fit and pillow styles to accommodate your packaging needs. 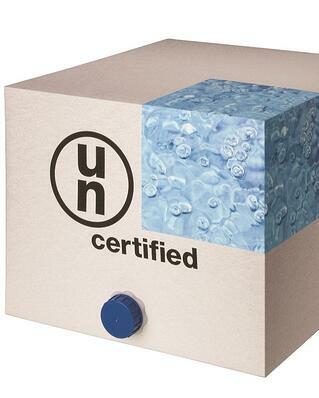 CDF’s UN-certified bag-in-box meets all UN requirements and is certified by a third-party lab following the Department of Transportation guidelines. Our 20-liter UN certified bag-in-box provides the highest levels of protection for transporting hazardous products requiring class II and III packaging. The 20-liter bag-in-box packaging endured four rigorous performance tests. The tests include drop, stacking, vibration, and cobb water absorption.